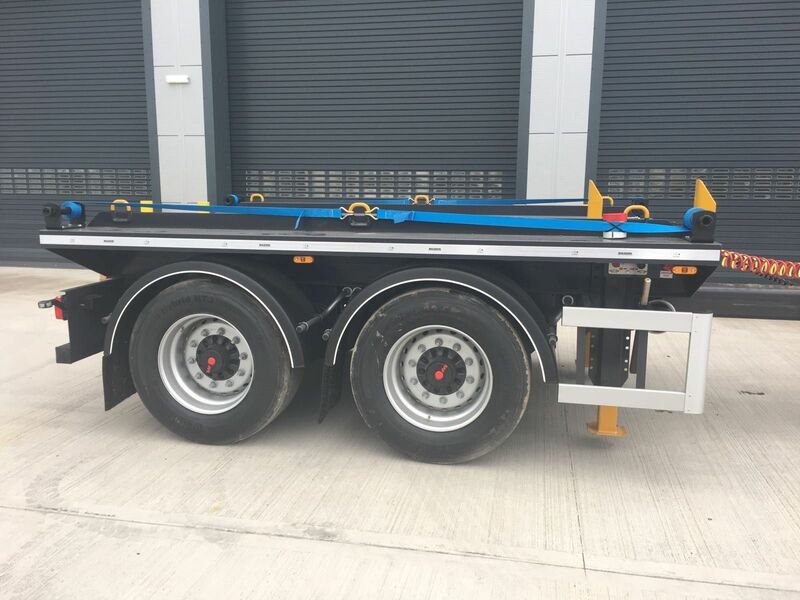 Mac’s Trucks is a name you can trust when looking at new trailers for sale. 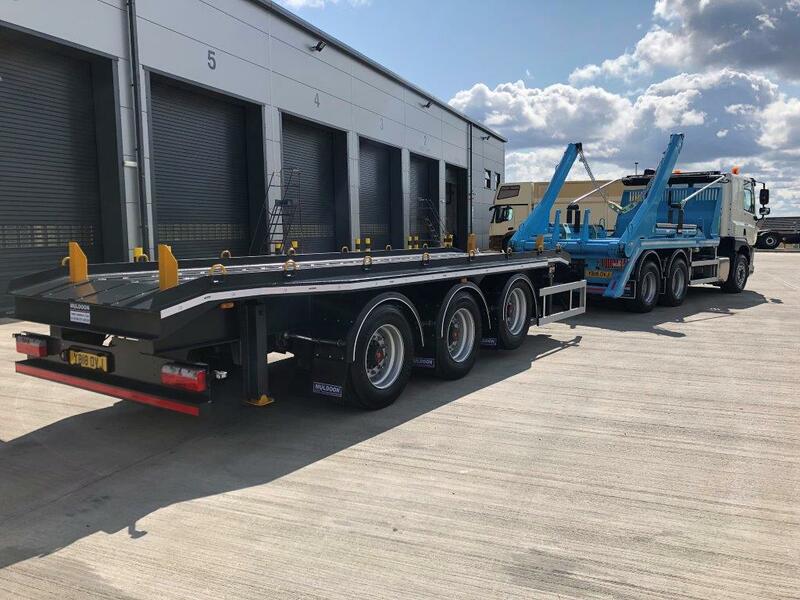 We have been in the new and used trailer business for more than four decades and have built up a strong brand thanks to our team’s superior knowledge, excellent customer service, rave reviews and keen attention to detail. 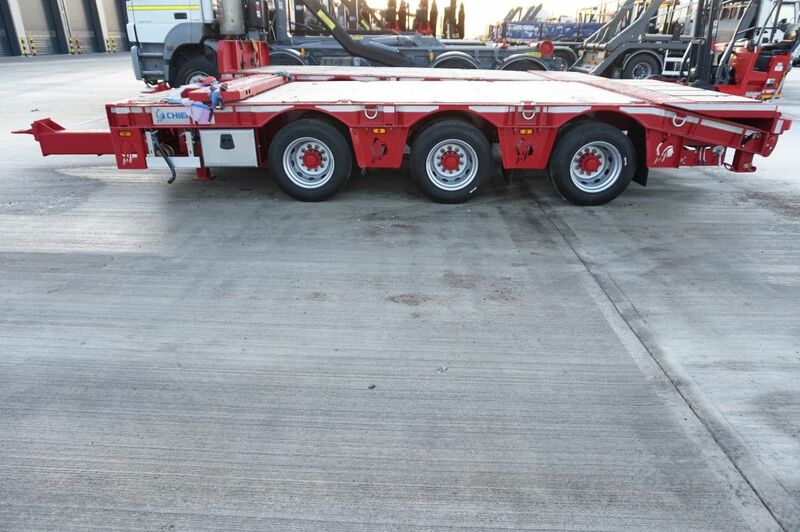 We have a wide selection of new and used trailers for sale at our base in Huddersfield. 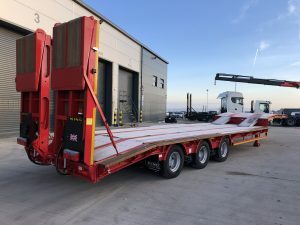 Our stock includes cheesewedge plant trailers, skip trailers, bin trailers, waste trailers and tri axle flat trailers from leading manufacturers like King trailers, Chieftain trailers and Faymoville trailers. Our team is confident you will find the perfect trailer for sale with us. 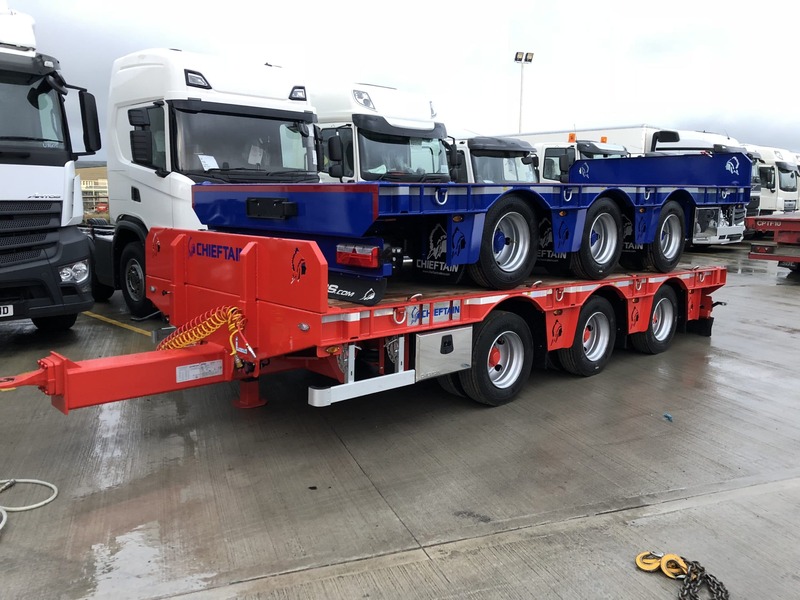 If you cannot find what you are looking for on the website, contact us to see our full range of used trailers to buy as our stock is updated daily. 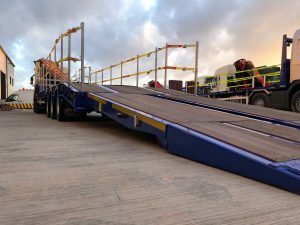 Everything we do at Mac’s Trucks is focused on satisfying our customers’ needs. 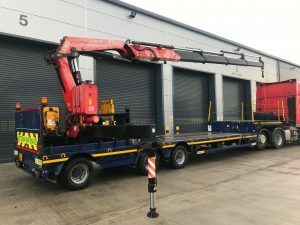 Our highly educated and friendly team will answer every question you may have and will move to quell any fears you may have about buying a second-hand trailer for sale. We value our customers’ loyalty and do everything in our power to provide you with the smoothest buyer experience possible. 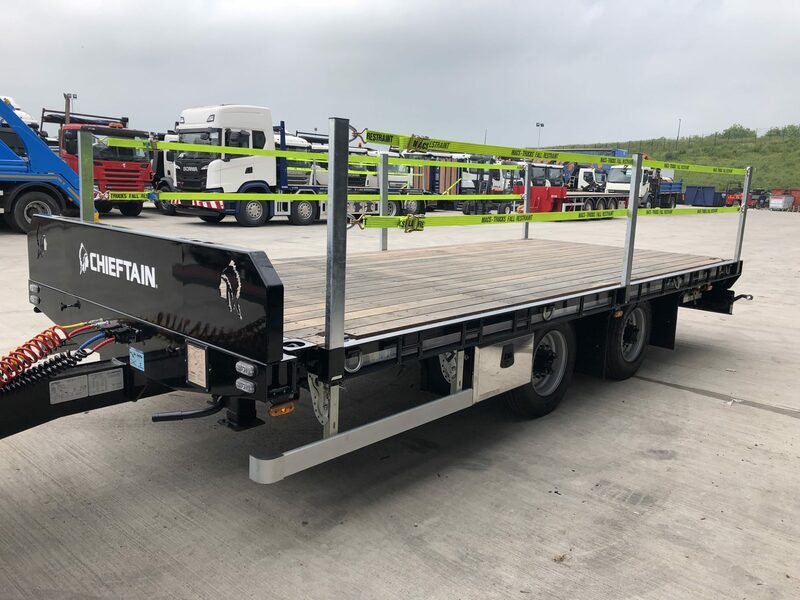 This ethos has paid dividends time and time again and ensures that when you are in the market for a used truck or trailer the only name you will think of is Mac’s. 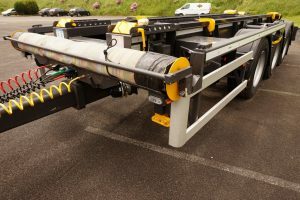 As a company we pride ourselves in selling only the very best trailers. 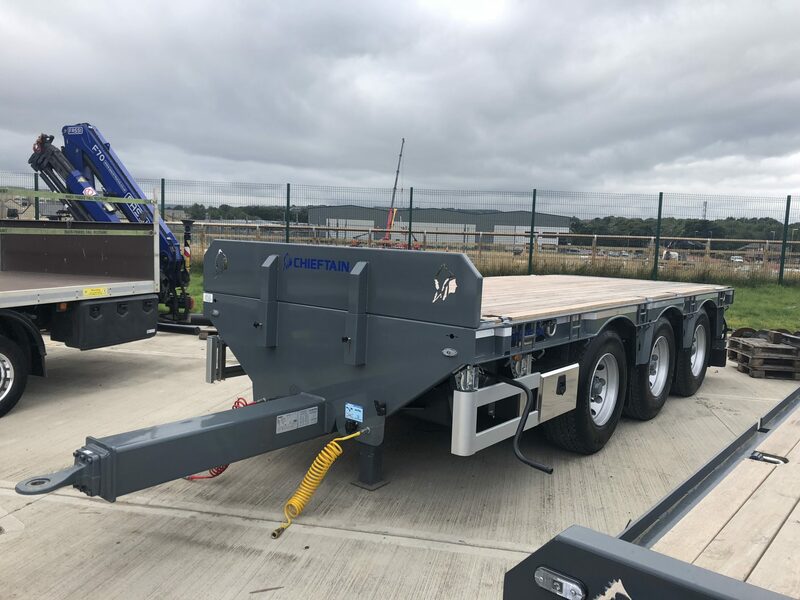 If you are currently looking at buying a pre owned trailer for sale or a skip trailer for sale, check out our current stock above now or contact a member of our experts sales team on 01422 377285.